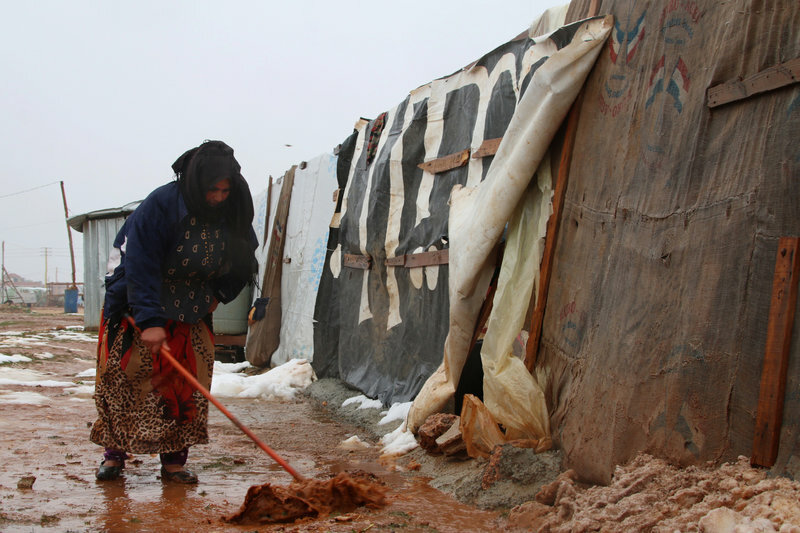 ABU DHABI: The Khalifa bin Zayed Al Nahyan Foundation is donating Dh18.4 million (US$5 million) in urgent relief aid to Syrian refugees in Lebanon who are facing harsh winter conditions. The move follows the directives of President His Highness Shaikh Khalifa Bin Zayed Al Nahyan, the support of His Highness Shaikh Mohammad Bin Zayed Al Nahyan, Crown Prince of Abu Dhabi and Deputy Supreme Commander of the UAE Armed Forces, and the supervision of Shaikh Mansour Bin Zayed Al Nahyan, Deputy Prime Minister and Minister of Presidential Affairs, and Chairman of the Khalifa Foundation. 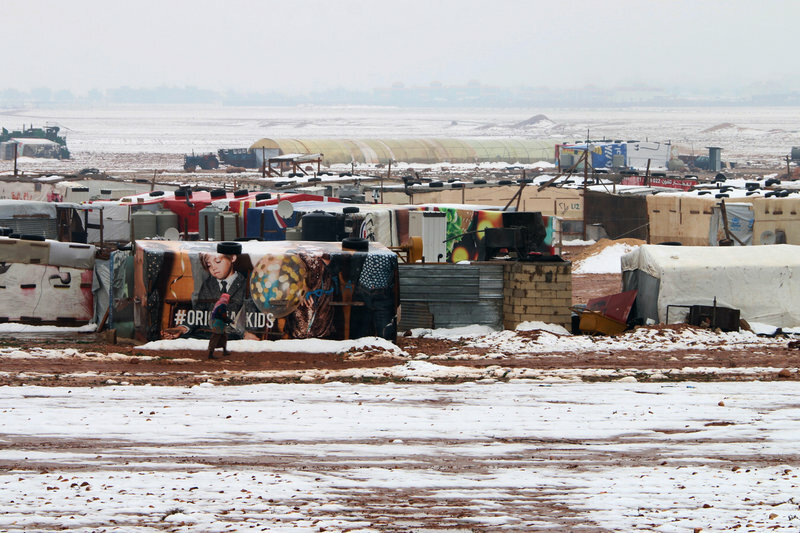 The latest aid is part of extensive humanitarian efforts by the UAE to help relieve the struggles of displaced Syrians in Lebanon, especially during the winter season, reaching the most impoverished families scattered throughout Lebanese territory.